On September 19th, Dr. Kilpatrick will be presenting (based on his book) to literacy coaches, reading specialists, curriculum directors, and special education directors at the Prince Center at Calvin College. What were you reading before you turned your eye onto this article? Chances are it could be categorized into informational text reading. With the shift to Common Core State Standards and Next Generation Science Standards also came a heightened focus on informational text reading, writing, and analysis. And, why shouldn’t it be. The Kent ISD Multi-Tiered System of Supports (MTSS) team has been working for the past six years to develop the understanding and capacity of local districts to balance the behavior and academic demands put forward by the State of Michigan. The latest legislation put into place, focused on academic content, is the Third Grade Reading Law (Public Act 306). This legislation comes with many requirements and considerations for districts in order to increase the number of students reading proficiently by the end of third grade. Do you ever wonder about the time at school children spend waiting for their turn to use the bathroom or another class to finish in the gym? In Kent County’s Great Start Readiness Program (GSRP) classrooms, we do wonder about this time. We have a name for it and we even plan for it on our weekly lesson plans. We call it “transition time”. These 3-5 minute waits really add up. For instance, a GSRP classroom waiting in line 5 minutes every day amounts to 650 minutes or almost 11 hours which is close to 2 entire days of school. Why is it important for educators, parents and business leaders to be involved in promoting early childhood literacy? Do community members have a collective responsibility to support the reading and writing development of the children living in their neighborhoods? How can families and area residents partner with schools to strengthen and support literacy initiatives? 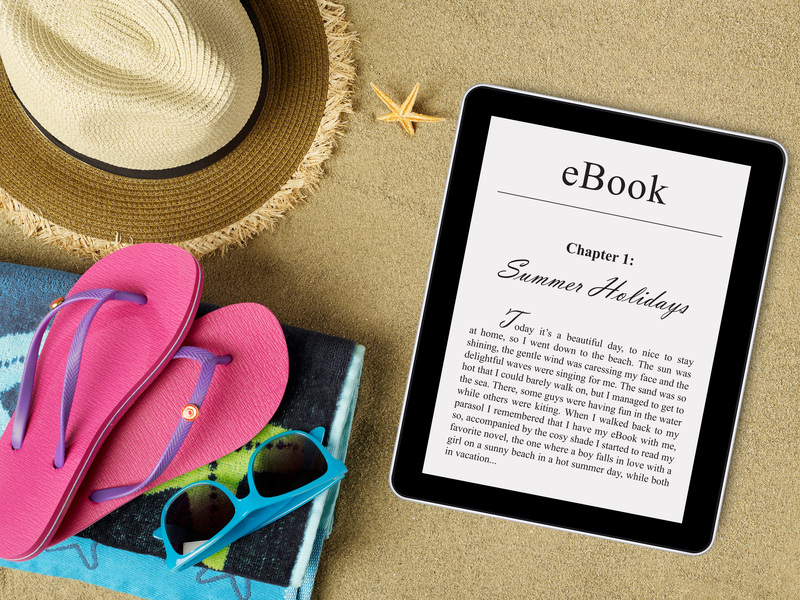 Unfortunately, summer break often means a vacation from reading for many students. The Xtreme Librarian Spreads the Love of Reading!